1.Edema disease combined with other diuretics to treat edematous diseases such as congestive edema, cirrhosis, ascites, renal edema, etc., the purpose of which is to correct the secondary aldosterone secretion associated with the above diseases, and to fight against other diuretics Potassium effect. Also used for the treatment of idiopathic edema. 2.Hypertension As an adjunct to the treatment of hypertension. 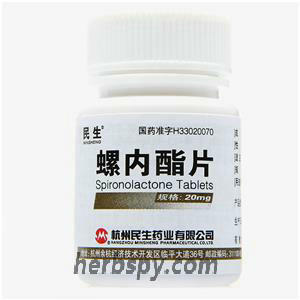 3.Primary aldosteronism Spironolactone can be used for the diagnosis and treatment of this disease. 4.Prevention of hypokalemia In combination with thiazide diuretics, it enhances diuretic effects and prevents hypokalemia. The main ingredient of this product is spironolactone. 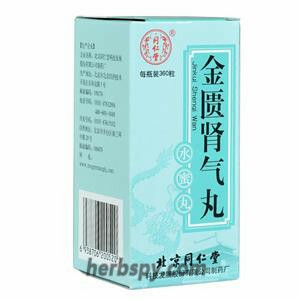 1.Treatment of edematous disease, daily 40 ~ 120mg, divided into 2 ~ 4 times, at least for 5 days. Adjust the dose as appropriate. 2.Treatment of high blood pressure, starting daily 40 ~ 80mg, divided into doses, at least 2 weeks, after the discretion to adjust the dose, should not be combined with angiotensin converting enzyme inhibitors, so as not to increase the chance of hyperkalemia. 3.Treatment of primary aldosteronism, the daily dose of patients before surgery, 100 ~ 400mg, divided into 2 ~ 4 times. For patients who are not suitable for surgery, use a smaller dose to maintain. 4.Diagnosis of primary aldosteronism. 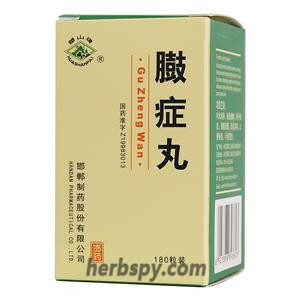 Long-term test, 400mg daily, divided into 2~4 times for 3~4 weeks. 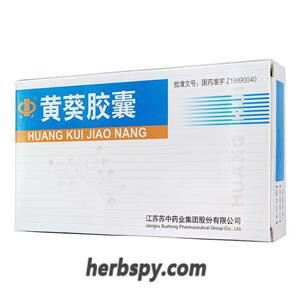 Short-term test, 400mg daily, divided into 2~4 times for 4 consecutive days. Older people are more sensitive to this drug, and the starting dose should be smaller. For the treatment of edematous diseases, start daily weight of 1 ~ 3mg / kg or body surface area of ​​30 ~ 90mg / m2, single or divided into 2 ~ 4 times, and even after 5 days, adjust the dose as appropriate. The maximum dose is 3~9mg/kg or 90~270mg/m2 per day. 2.Gastrointestinal reactions such as nausea, vomiting, stomach cramps and diarrhea; there have been reports of peptic ulcers. 3.The central nervous system shows that long-term or large doses of this drug can cause uncoordinated walking, headache, and the like. 2.Temporary plasma creatinine and urea nitrogen increased, mainly related to excessive diuresis, insufficient blood volume, and decreased glomerular filtration rate. 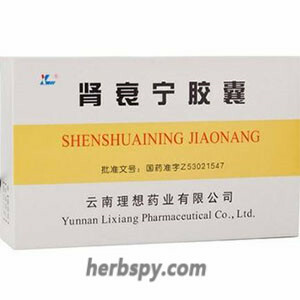 4.Tumors, it has been reported that 5 patients with long-term use of this drug and hydrochlorothiazide to develop breast cancer. Contraindicated in patients with hyperkalemia. 1.The product can pass through the placenta, but the impact on the fetus is unclear. Pregnant women should be prescribed under the guidance of a physician and should be administered as short as possible. 2. Older people are more likely to have hyperkalemia and excessive diuresis. 2.Increase the following measured values, plasma creatinine and urea nitrogen (especially when the original renal function is impaired), plasma renin, serum magnesium, potassium; urinary calcium excretion may increase, and urinary sodium excretion decreased. 4.Patients with hyperkalemia are banned. 6 breast enlargement or menstrual disorders. The drug can pass through the placenta, but the impact on the fetus is unclear. Pregnant women should be prescribed under the guidance of a physician and should be administered as short as possible. This experiment was not performed and there is no reliable reference. Older people are more likely to have hyperkalemia and excessive diuresis. 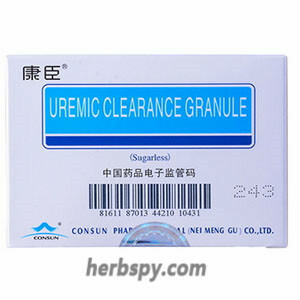 1.Adrenal cortex hormones, especially those with strong mineralocorticoids, adrenocorticotropic hormone can attenuate the diuretic effect of the drug, and antagonize the potassium-potassium effect of the drug. 2.Estrogen can cause sodium retention, which reduces the diuretic effect of the drug. 3.Non-steroidal anti-inflammatory analgesics, especially indomethacin, can reduce the diuretic effect of the drug, and the nephrotoxicity increases when combined. 4.Sympathomimetic drugs reduce the antihypertensive effect of this drug. 5.Dopamine enhances the diuretic effect of the drug. 6.In combination with drugs that cause a drop in blood pressure, both diuretic and antihypertensive effects are enhanced. 7.When combined with the following drugs, the chance of hyperkalemia increases, such as potassium-containing drugs, blood in stock (potassium containing 30mmol/L, such as potassium in the stock for more than 10 days, up to 65mmol/L), angiotensin-converting enzyme inhibition Agent, angiotensin II receptor antagonist and cyclosporin A. 8. In combination with glucose insulin solution, alkaline agent, and sodium-type potassium-reducing exchange resin, the chance of hyperkalemia is reduced. 9.This medicine prolongs the half-life of digoxin. 10.It is prone to metabolic acidosis when combined with ammonium chloride. 11.In combination with nephrotoxic drugs, increased nephrotoxicity. 12.Sodium carbamate and licorice preparations have an aldosterone-like effect, which can reduce the diuretic effect of the drug. The product is similar in structure to aldosterone and is a competitive inhibitor of aldosterone. Acting on the distal convoluted tubule and collecting tube, blocking Na+-K+ and Na+-H+ exchange, the results showed that Na+, C1- and water excretion increased, K+, Mg2+ and H+ excretion decreased, and the effects on Ca2+ and P3- were uncertain. Because the drug only acts on the distal convoluted tubules and collecting ducts, it has no effect on other segments of the renal tubules, so the diuretic effect is weak. In addition, the drug also has an effect on aldosterone target organs other than the renal tubules. The drug has good oral absorption, the bioavailability is greater than 90%, and the plasma protein binding rate is above 90%. After entering the body, 80% is rapidly metabolized by the liver to active canrenone, which takes effect on or about 1 day. The peak will reach 2 to 3 days, and the effect can still be maintained for 2 to 3 days after stopping the drug. There is a difference in T1/2 depending on the mode of administration. The average daily dose is 1 hour and 2 hours (13~24 hours), and the daily dose is shortened to 12.5 hours (9~16 hours). Inactive metabolites are excreted from the kidneys and biliary tract, and approximately 10% are excreted from the kidneys in their original form. Stage Food and Drug Administration Approval number:H33020070.